— Odisha BJP delegation led by Sambit Patra meets Election Commission, seeks CM Naveen Patnaik’s Disqualification as MLA. — Enforcement Directorate registers money laundering case against Lalu Prasad Yadav, Family. — National Security Advisor Ajit Doval meets his Chinese Counterpart Yang Jiechi at BRICS NSAs meeting in Beijing. — Gujarat: Indian Navy continues rescue and relief operations in Jamnagar. — Cabinet clears minimum wage code bill; 4 crore employees likely to get benefits. — Gujarat: Congress MLA Balwantsinh Rajput & 2 other MLAs join BJP. 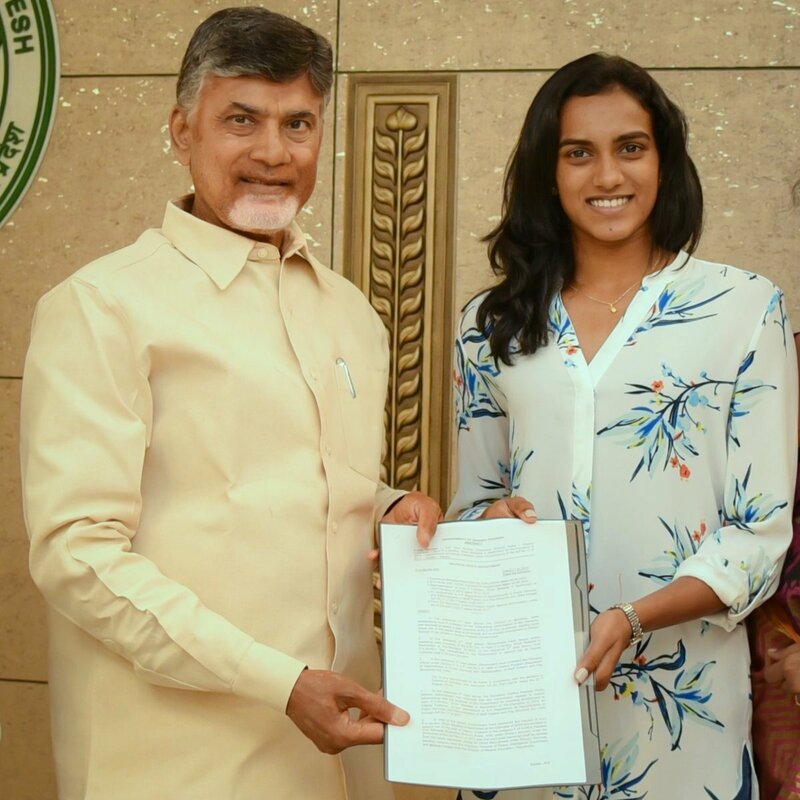 — Andhra Pradesh Govt appoints P V Sindhu as Group I officer. — Virender Sehwag, PT Usha named in 12-member Khel Ratna, Arjuna Award committee. — India vs Sri Lanka 1st test Day 2: Sri Lanka end second day of first Test at 154 for 5.